Fans of 1950s horror/sci-fi should be familiar with Richard Matheson’s The Incredible Shrinking Man, which is about to get another reboot courtesy of MGM. Matheson will pen the adaptation with his son, Richard Matheson, Jr. The father-son duo will update the 1956 story to modern times while keeping the tone of the original. Matheson wrote the story during a time when atomic-bomb and radioactive fears fueled fiction, but will bring up-to-date science such as nanotechnology into the mix. Universal previously held the rights to the book, but MGM picked them up last summer and plans to produce an action-oriented adaptation. 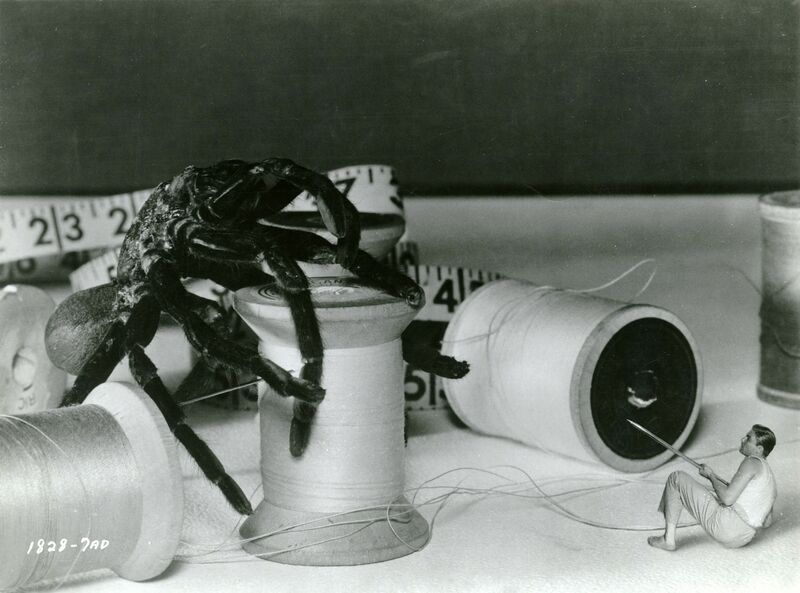 Hit the jump for more on The Incredible Shrinking Man. Inch by inch, day by day, Scott Carey is getting smaller. Once an unremarkable husband and father, Scott finds himself shrinking with no end in sight. His wife and family turn into unreachable giants, the family cat becomes a predatory menace, and Scott must struggle to survive in a world that seems to be growing ever larger and more perilous–until he faces the ultimate limits of fear and existence.